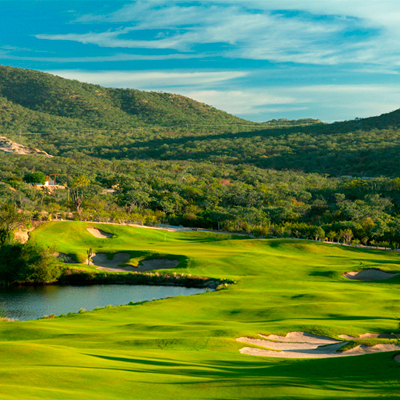 Golf Rates: Green fees range from $110 - $285, depending on season. 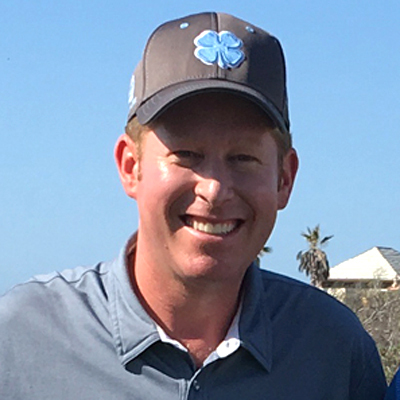 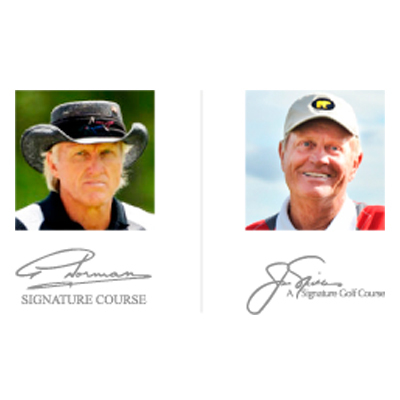 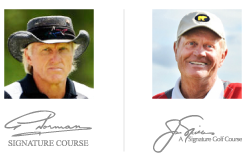 Golf Instruction: Instruction by PGA professionals is available. 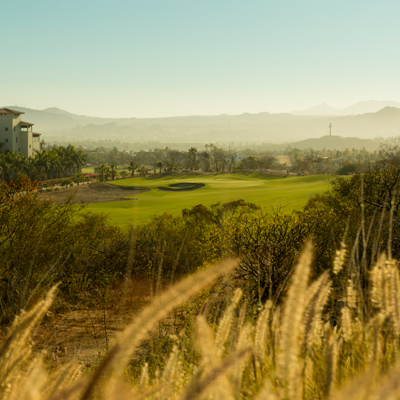 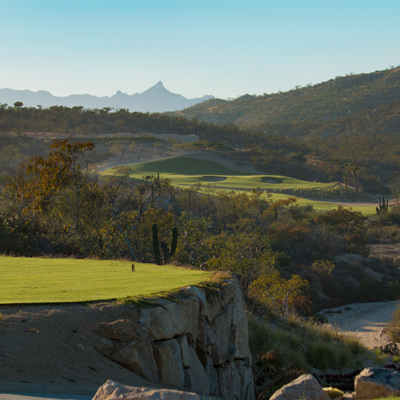 The nature of the terrain (at Puerto Los Cabos) creates some me-morable golf shots. 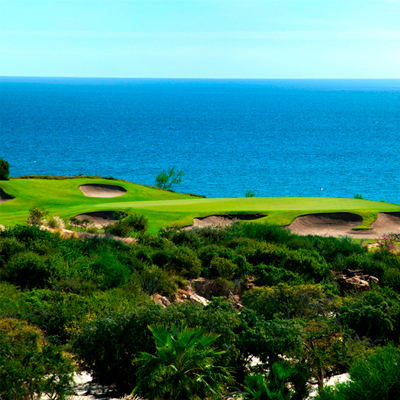 The sixth tee is more than 100 feet above the green, with the Sea of Cortes as a backdrop. 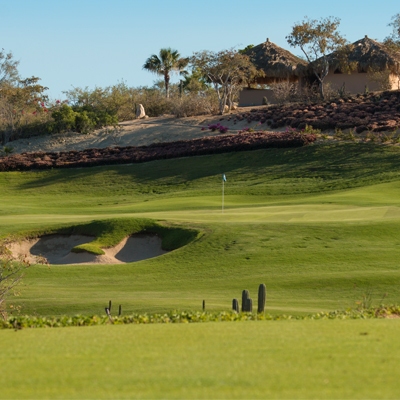 And the seaside green settings at 14 and 15 are among the prettiest in the area.